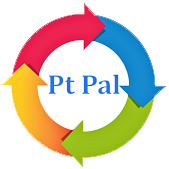 Swaam Tech has created major web portal and app builds for PT PAL. They understand and contribute value to our company vision and mission. I highly recommend them. 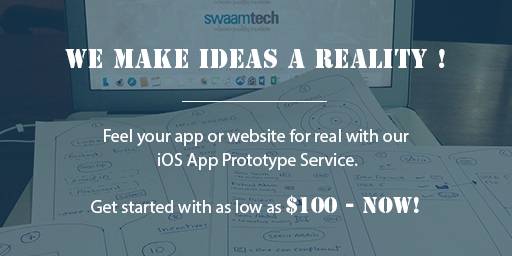 Swaam tech provides a full service digital agency solution to help you grow your brand online. We are among the only 7 companies in Pakistan who are Google Certified. We use our creativity to design and develop awesome websites and mobile apps and promote them using digital marketing channels such as Search, Social, Content and Branding. We are specialized in Generate high quality traffic to your website; convert them into your customers and help you retain your customers to increase lifetime customer value. Generate leads, visitors and sales for ECommerce stores and Online Publishers. Applied effective social media marketing strategies to generate sales for Real Estate business. Facebook Retargeting for an Educational website. We offer affordable SEO, Email Marketing, SEM, and Social Media. With offices in London, UK, NZ, Kuwait and Pakistan we have a global clientele reach and advancement in the field with better techniques to serve our clients in the best possible manner. Starting a Business but Why?? ?